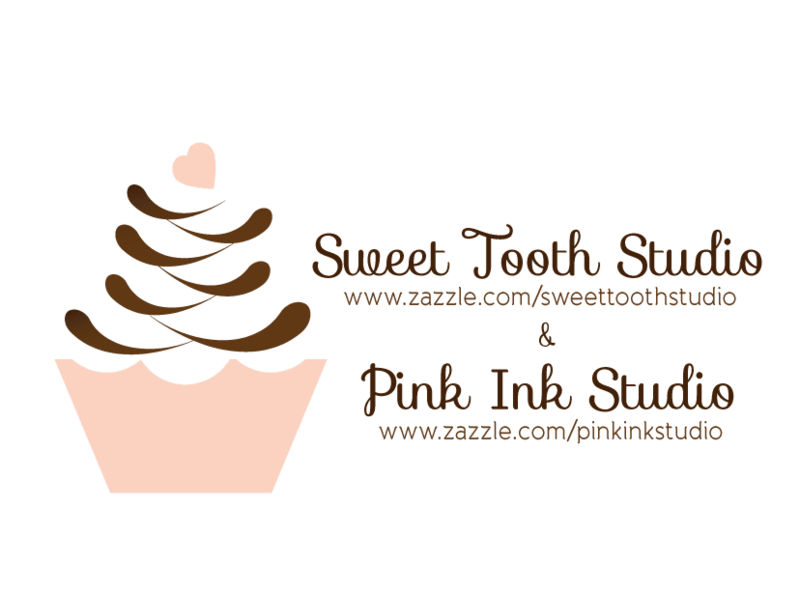 "" Sweet Tooth Studio: Business Cards & Mommy Calling Cards ""
50% of the business card net sale price will be deducted when one or more qualifying business cards are purchased and the coupon code BIZCARD4LESS is applied at checkout. The net sale price is the price of the product (excluding shipping and taxes). Offer is valid through January 31, 2012 11:59pm PT. This offer does not apply to past purchases and may not be combined with any other Zazzle promotional or volume discount offers. If a volume discount applies to your order, you will receive either the discount set forth in this offer or the standard volume discount, whichever is greater. Offer valid on Zazzle.com only. Be a artwork affiliate with Zazzle. 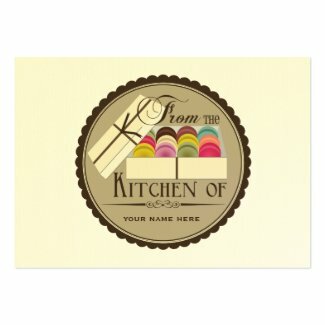 Learn how to sell my art prints online with Zazzle.